Galaxy Locksmith Store is premier full Service Locksmith Company serving the entire Bensenville , IL metro area. We are a locally owned and managed Locksmith Company That specializing in Commercial Locksmith, Residential Locksmith, Auto, and Safe Locksmithing needs. Our Locksmith Tech's are trained and qualified professionals. 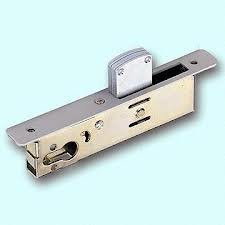 Our services range from simple Lock repairs to High Security Locks installations and much more.